Joe Tomino is a Cleveland based drummer, producer, yoga instructor, and plant-based chef. 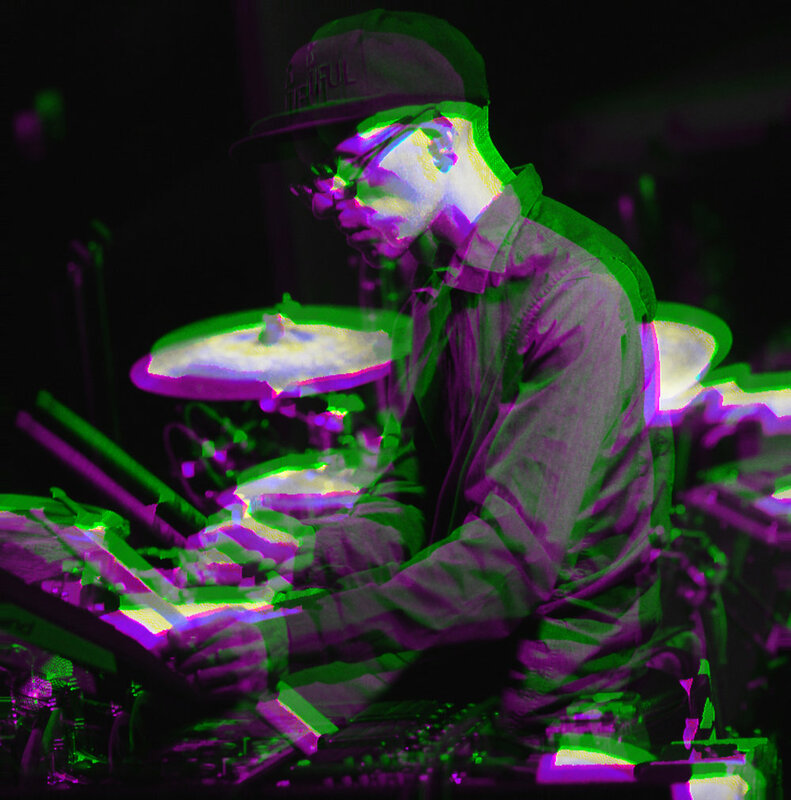 Joe grew up playing punk and prog rock music in high school, which led to him to study classical and jazz percussion/composition at New England Conservatory and Cleveland State University. Joe is a founding member of such bands as Dub Trio, birth, and Yellowstone Apocalypse. Joe lived in NYC for fifteen years where he played. recorded, and toured with the likes of Matisyahu, Lady Gaga, The Fugees, Mike Patton, Easy Star Allstars, Elliot Sharp, Wayne Krantz, Blondie and Battle of Mice. Joe enjoys headstands, good coffee, books about nutrition and philosophy, homemade kombucha, and riding his bike. Joe is endorsed by Pearl Drums, Sabian Cymbals, Vic Firth Sticks, Evans Drumheads, MONO cases and Reflexx pads.